Earlier, the state Uttrakhand was the part of the Uttar Pradesh. This state is beautiful with its scenic beauty from all around and is also a pilgrim center. It provides you a beautiful view of the Himalayas. There are many best places to visit this state. Here I am sharing some of them. 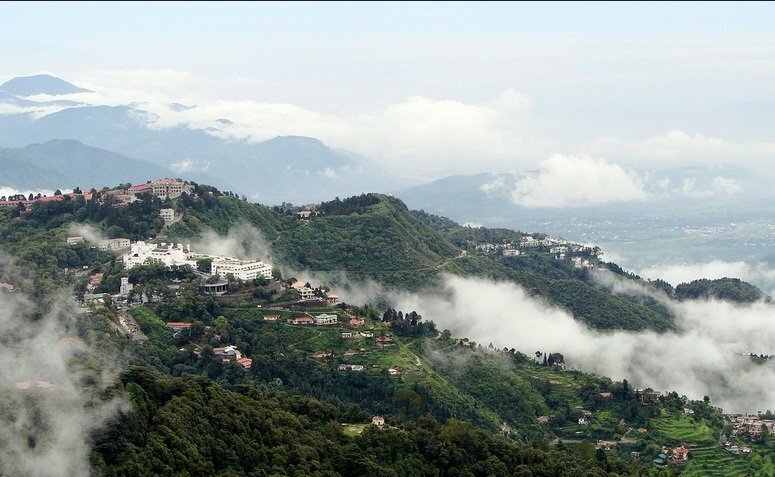 Landour: it is a beautiful place and it is located at just a few km away from the Mussoorie. It is the most peaceful and scenic place located in Uttrakhand. It is the best place to visit for the couples and peace lovers. The tourists can visit this place at any time of the year and can easily spend 2 days. It is also famous for its homemade jams and cheese. 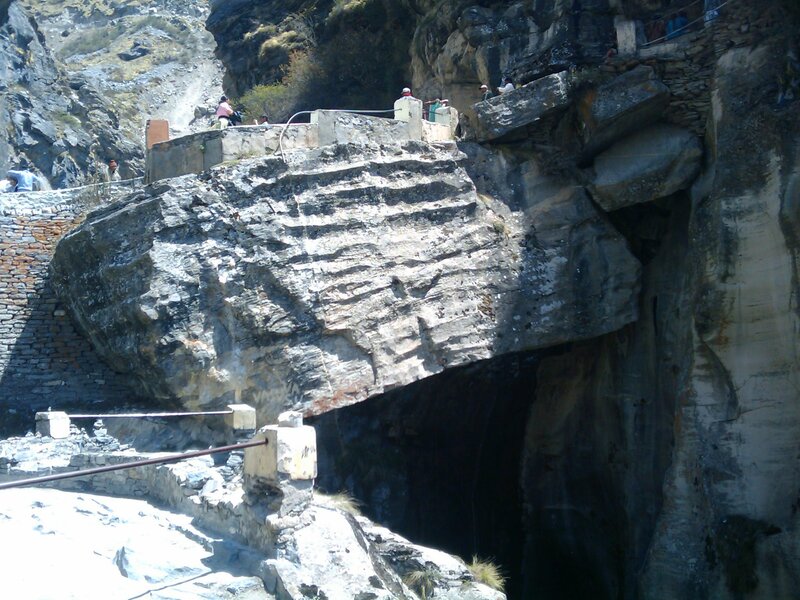 The tourists can reach this place by booking a cab from the Mussoorie. Dehradun and Mussoorie: Dehradun is a beautiful city with slopy mountains. It also has scenic beauty and a beautiful view of mountains from all around. The Ganga River is flowing on both sides of this city. Another station Mussoorie is just 38 km away from this place. It is the most visited tourist’s spot in Uttrakhand. It is also known as a queen of hills. These places are best to visit for the family, friends, and honeymooners and for peace lovers. The tourists can visit this place at any time of the year and can easily spend 3 days. There are many things to visit including national park, lakes, Kempty falls, Monastery, FRI, and many other things. 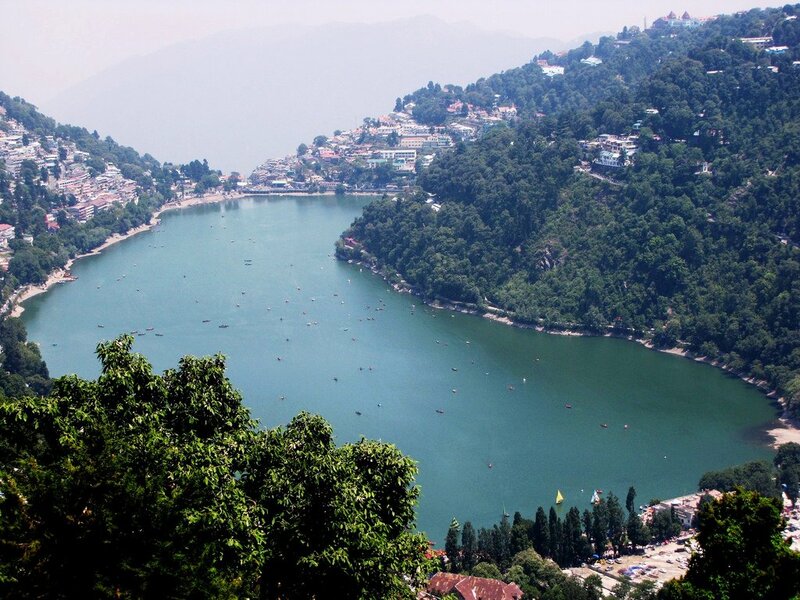 Nainital and Ranikhet: It is the perfect place for the lovers, couples, and family. It is a beautiful place with lush green gardens that is surrounded by mountains from all of its sides. The tourists can also enjoy trekking and camping in the Ranikhet. The tourists can also make a visit to the Nainital Zoo and Lake. They can enjoy the perfect hill station climate. One can easily spend 4 to 5 days at these places. The best time to visit this place is from April to June. Rishikesh and Haridwar: These are the adventure and pilgrim center of the Uttarakhand state. There are lots of things that the tourists can do in these places. They can take part in the Ganga Aarti, take a dip in the river, ride the boat, trekking, rafting and many other things. There is lots of temple in these places so the tourists can also visit temples. It is the best place to go with friends, families, and couples. The tourists can visit these places at any time of the year and can easily spend 4 to 5 days. Chamoli: this place is also known as the adobe of god. It is a beautiful place that is famous for its temples, shrines, adventure and Hindus stories. This place is rich in the tradition of Garhwali. 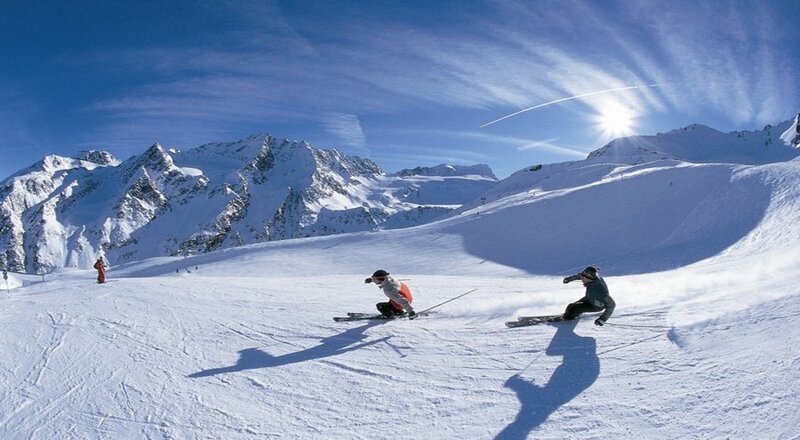 It is the best place to visit for the peace lovers, skiing, and adventure lovers and for the photographers. The tourists can easily spend 4 to 5 days. The tourists can visit this place at any time of the year except monsoon. 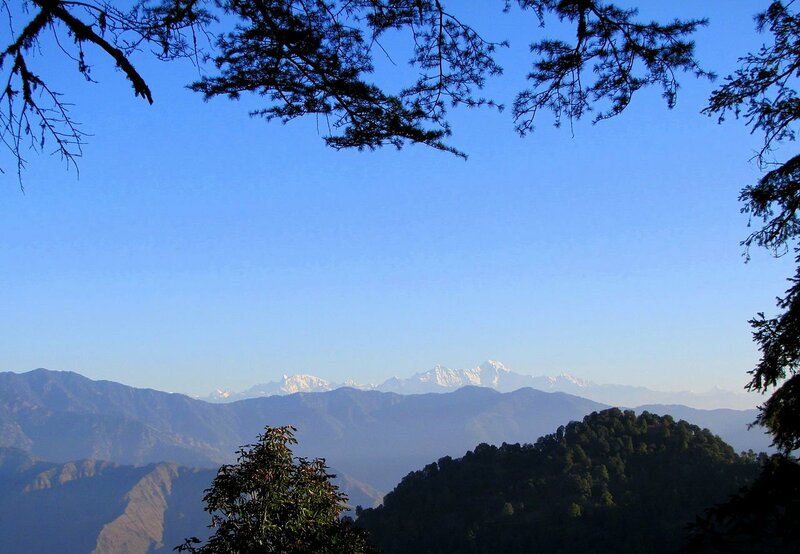 Binsar: it is the perfect place to view the untouched beauty of this earth. It is the best place to visit for the nature lovers, writers, photographers, wildlife lovers, trekking, peace seeker and others. The best time to visit this place is in the months of summer season. The visitors can easily spend 4 to 5 days by enjoying the natural beauty of this place. This place is located at a height of 2,400m. The visitor can also easily enjoy the view of Nanda Devi, Nanda Kot, Kedarnath and Chaukhambha from this place. 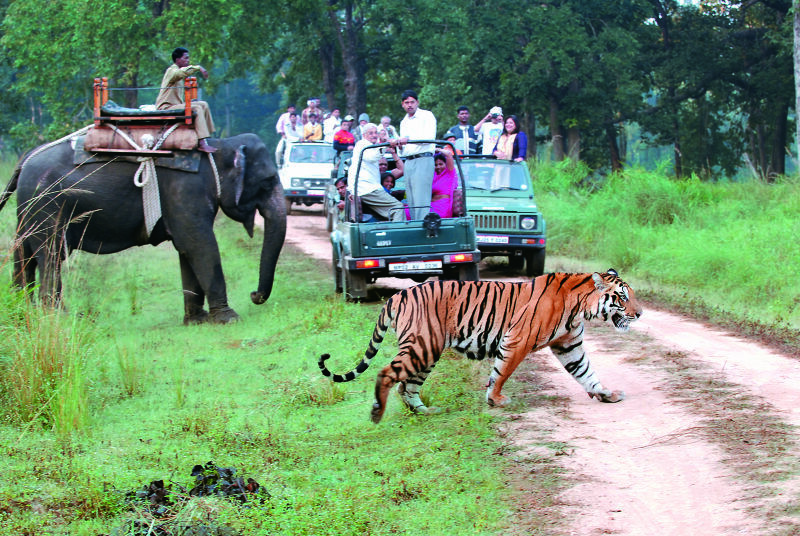 Jim Corbett Park: It is the best place to visit for the wildlife lovers. This park was founded in 1938 and is famous for its Bengali Tigers. This park is the home place for the 600 different species of birds. The visitors can also enjoy the 600 different species of birds. The best time to visit this park is from December to February. 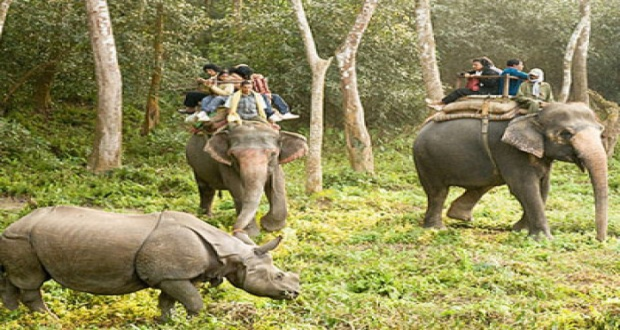 The tourists can also enjoy the Jeep Safari, Elephant Safari, photography, elephant riding and many other activities. It is a beautiful and amazing place to visit for the tourists. It is a place where the tourists can enjoy the hilly areas, snow-covered mountains, valleys, flowers and many other things. Thanks – Enjoyed this post, can you make it so I receive an email every time you write a new update?